Lara commenced her legal career as a litigator in Northern New Mexico, where a brief she authored was submitted to the Supreme Court of Colorado, and made law in her client’s favor. She also successfully defended marijuana and other criminal charges locally. Lara later took a position as in-house counsel for a premier company in the risk evaluation software industry and worked at a leading bio-pharmaceutical company. Both positions served as important career mechanisms that further developed her intellectual property knowledge, business sense, and transactional experience. 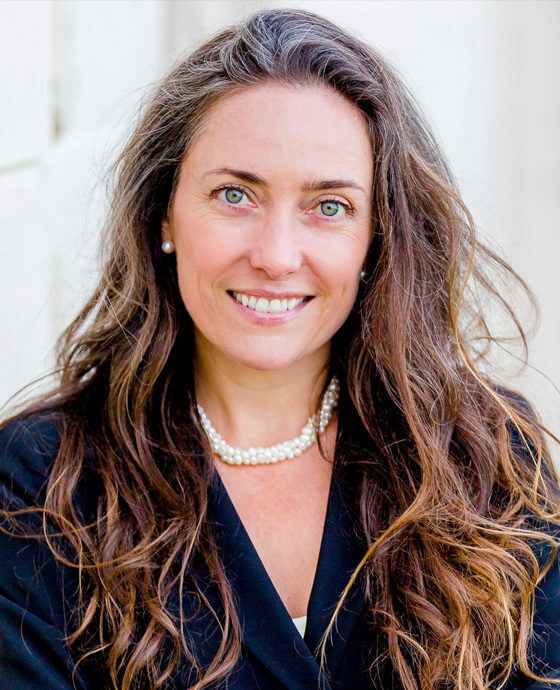 Lara is a founding board member and former executive officer of the National Cannabis Bar Association and currently sits on the Executive Committee of the Bar Association of San Francisco Cannabis Law Committee. She is a frequent speaker on matters of cannabis business law. In her spare time Lara enjoys live music, skiing, horseback riding, and baseball. She participates in her community by donating legal services to worthy causes and volunteering at her daughters’ school. Lara lives in San Francisco.